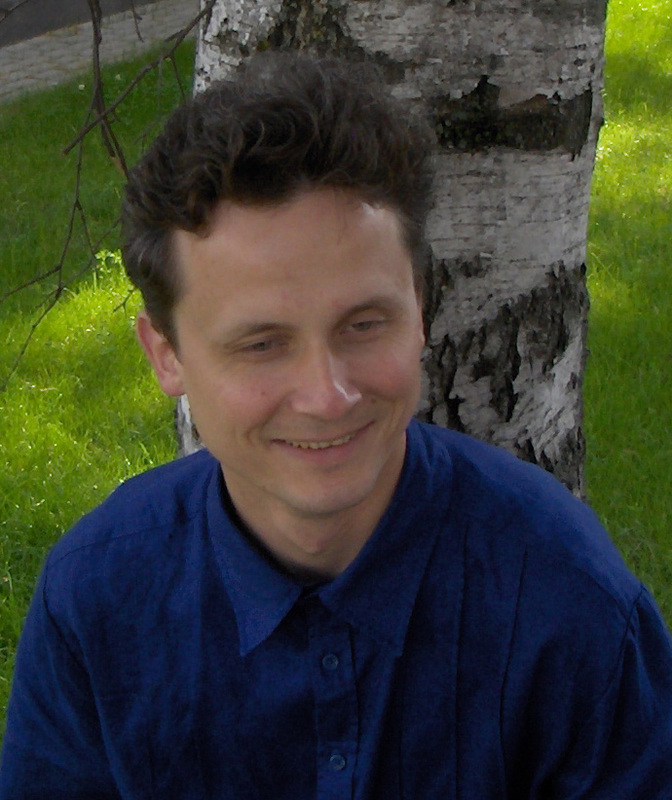 Having worked mostly as a theatre composer, Sigitas Mickis relocates many of his creative ideas into academic works. “In my music, I am keen to enrich the post-minimalist and post-modernist doctrines by synthesising the elements of rococo and classics, hiphop and jazz, pop and the Lithuanian folk music,” he says. This principle adds to the unconventional technical instrumentary Sigitas employs to express his musical ideas. In his musical career, Sigitas Mickis (b. 1969) shifted to composition in 2003 after having performed as a professional piano player for more than a decade. 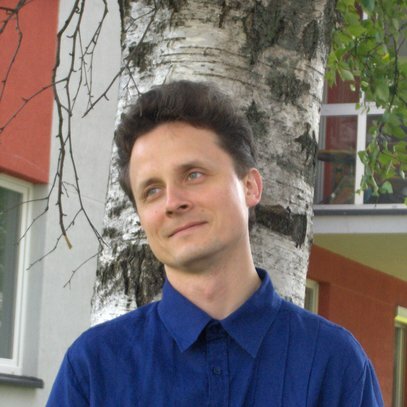 He studied composition with Prof. Vytautas Barkauskas and Dr. Rimantas Janeliauskas at the Lithuanian Academy of Music and Theatre from 2003 to 2008. He also took an international course for composers in Trebnitz, Germany. Working for Keistuolių Teatras, one of the best known theatre groups in Lithuania, Sigitas had a number of opportunities to express himself as a composer while gaining experience in sound engineering alongside. 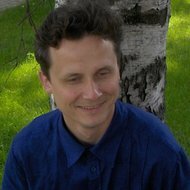 His fruitful partnership with this theatre company earned him the Best Composer Award at the Tartu Children’s Theatre Festival in Estonia in 2001. Since 2006, he has been a creative partner with one of the country’s publishing companies in the release of CDs with musical fairytales for children. Having worked mostly as a theatre composer, Sigitas relocates many of his creative ideas into academic works. “In my music, I am keen to enrich the post-minimalist and post-modernist doctrines by synthesising the elements of rococo and classics, hiphop and jazz, pop and the Lithuanian folk music,” he says. This principle adds to the unconventional technical instrumentary Sigitas employs to express his musical ideas. 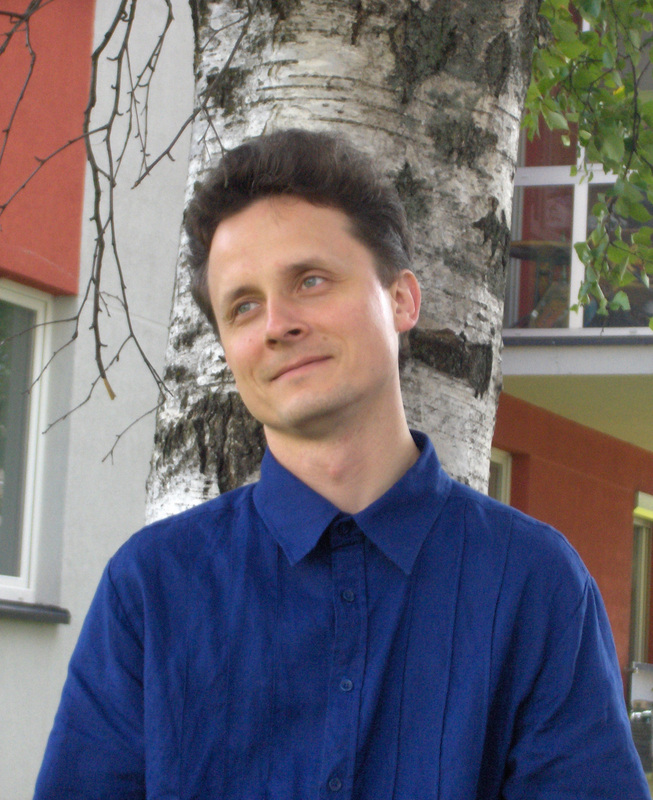 Since 2004, Sigitas has presented his compositions in a number of festivals and other music events throughout Lithuania.